I am focused on providing an environment that allows the student to reach their goals by being a supportive and positive coach that the student can gain trust and respect from as to adhere to my advice. The success we achieve will be based on development more so then winning matches, as the game belongs to the player and their improvement as a student of the game. My experience in tennis dates back to age 10 where I have focused on playing the game since. I have worked at the Australian open for the past 8 years, allowing me to implement how the professionals of the game go about their practice into my coaching abilities. 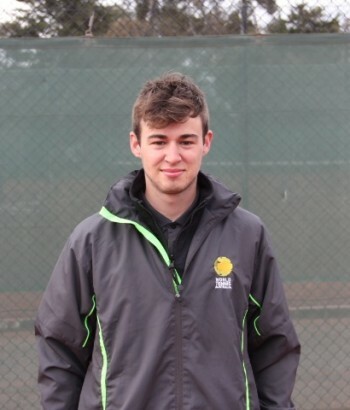 Having been a tennis coach for the past 2 years, I have enjoyed the experience that has allowed me to see the progression of my students and the enjoyment they receive from my coaching style in our fun filled, development driven environment.